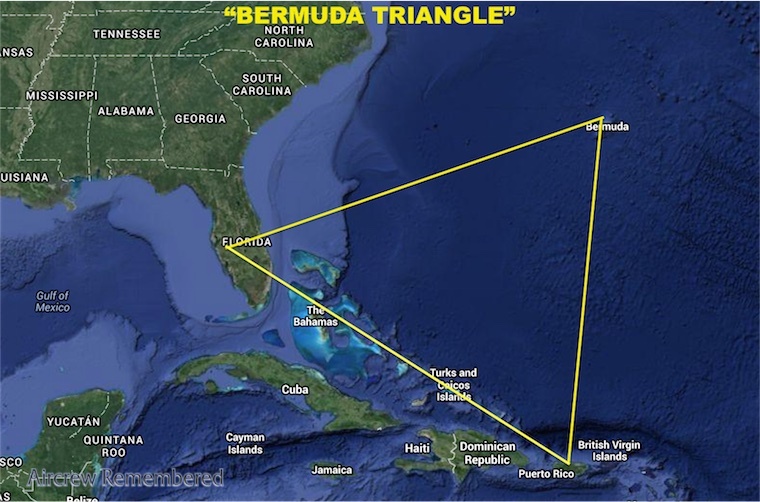 Bermuda Triangle, the first thing you think about when you hear the name is all the strange phenomena that have taken place in the triangular shaped area in the North Atlantic Ocean. It extends from the Bermuda Island to Miami and Puerto Rico. There have been numerous disappearances from people, ships and even planes. There are many theories as to the disappearances within the Bermuda Triangle but no clear explanation had been found until now. What Has Latest Research To Say? Research conducted by geologists from the University of Norway which focused on the craters discovered off the Bear Island located above the northern tip of Scandinavia has resulted in some interesting discoveries. This research was done with the help of new technologies like 3-D seismic imaging to measure the craters to be up to half a mile wide and 131 feet deep. These craters have been attributed to the buildup and eruptions of methane gases from oil accumulated in shallow rocks which date back 250 million years. Apparently, there are many giant craters on the sea floor are up to half a mile wide and 150 ft deep. These craters have been attributed to the buildup of methane gases. How the experts have explained is that enormous blowouts of gas can cause explosions that cause the methane bubbles to pop forming the craters. There are other versions of which say that the Triangle is a consequence of methane hydrates reaction as they start to actively decompose turning methane ice into gas which can cause the ocean to heat up and sink ships. How the experts have explained is that ‘enormous blowouts of gas can cause explosions that cause the methane bubbles to pop forming the craters and the crater area is still likely to represent one of the largest hot-spots for shallow marine methane release in the arctic.’ It is said that what could happen when the massive methane bubble ‘pop’s’, the massive influx of gas causes the buoyancy of the water-gas mixture to decrease which causes the ships to sink. And as the gases climb up into the atmosphere, it’s possible for the gases to cause major turbulence for aircraft which could cause crashes. More information on this line of research and other details of the discovery have been said to be released at the annual meeting of the European Geosciences Union next month where experts will finally decide if these kinds of bubbles pose the significant risk to ships. While this is only a ‘possible’ explanation, it seems to be the best of the bunch, at least for now. The first person to report the Triangle was Christopher Columbus where he wrote in his journals that inside the Triangle, his compass stopped working and that he saw a fireball in the sky. Some even say that the fireball was an airplane that travelled through time and ignited midair. The surface area that’s covered by the mysterious Bermuda Triangle is 1,300,00 km2 and is one of the most heavily traveled shipping lanes in the world with ships crossing through daily for ports in the Americas, Europe and the Caribbean Islands. It is extremely difficult to find any debris of the disappeared/destroyed because the Gulf Stream runs near the Triangle which quickly carries the debris far away. In the Bermuda Triangle, the compass points not towards the magnetic north but towards true north instead. That is the reason many say account for the disappearances. On average 4 aircraft and 20 yachts go missing every year totaling to a staggering 1000 lives lost over the last century. Famous pilot Bruce Gernon lost 28 minutes after flying through what he claims was a Time-Warping Cloud Tunnel where he went missing from radars to only reappear in Miami Beach. Many have experienced electronic fog in the Triangle. 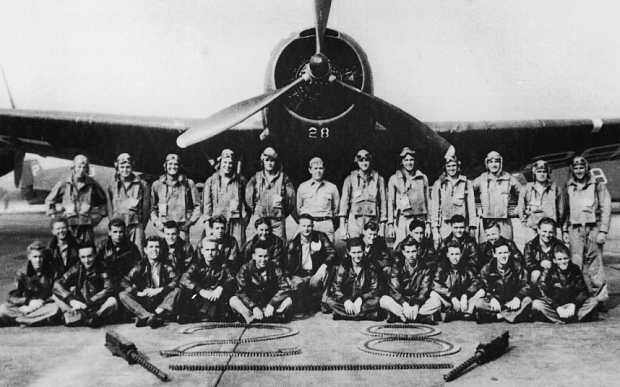 Five US Navy Avenger torpedo bombers went missing in 1945 while flying from Florida to the island of Bimini with a crew of 14. It was noted on communications that their compass stopped working and when three planes went to search for them, they too disappeared. Some have said that the disappearances are due to UFO’s and alien activity. As well as some suggest the disappearances be linked to the city of Atlantis. The US government has its AUTEC which stands for Atlantic Undersea Test and Evaluation Center test out their submarines, sonar and other weapons. But many believe this to be a cover-up of something more. What is fiction or fact is a matter of opinion but it’s evident that the mystery of the Bermuda Triangle will always be a fascination for us all.